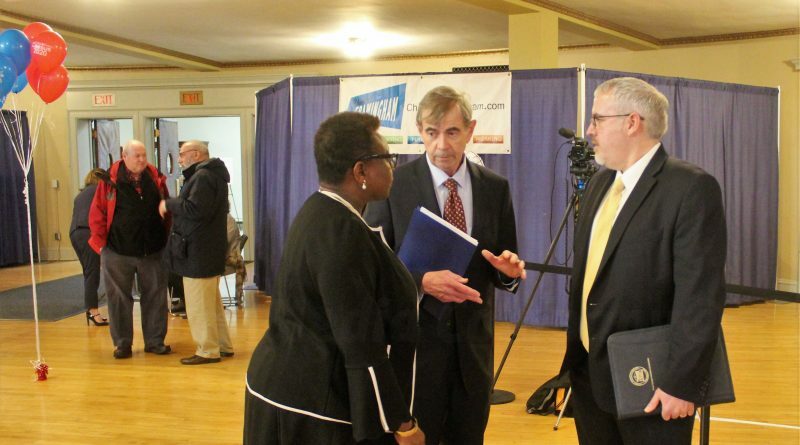 FRAMINGHAM – Massachusetts Secretary of State William Galvin was in Framingham this morning, April 1 to kick off the 2020 Massachusetts Census. The state-wide event, which drew hundreds of people to the Memorial Building in Framingham, was to discuss how an accurate counts affects local resources through federal funding and to address issues that may arise during the 2020 count. Framingham Mayor Yvonne Spicer welcomed the crowd to Nevins Hall. U.S. Census Bureau Director of the NY Regional Office Jeff Behler, which includes Massachusetts and New England, also spoke. Behler, Galvin (center) and the Mayor had a conversation before the event began today. 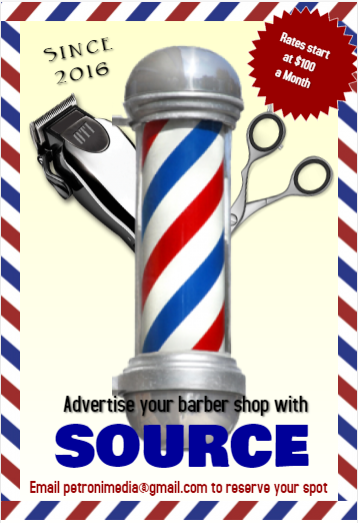 SOURCE will have a report with photos & video on Tuesday.